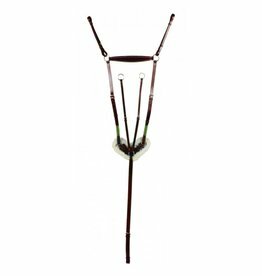 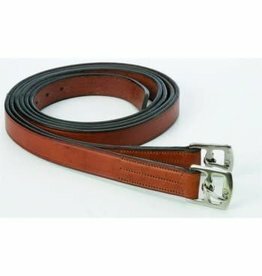 A supple leather girth with padding and double elastic ends. 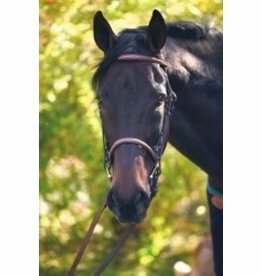 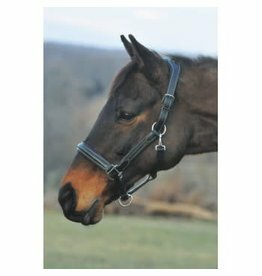 A 3 point breastplate with supple leather and plush fleece that is perfect for the jumper ring. 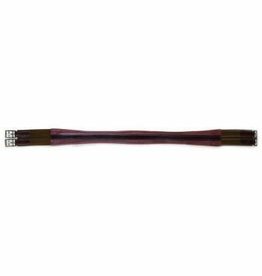 A classically designed & economical girth. 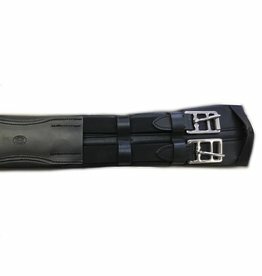 Contoured Dressage girth with double elastic at both ends, center D-ring, stainless steel hardware and roller buckles.